The quality of our skin continues to decline as we get older. The natural loss of revitalizing properties within skin, as well as sun exposure can lead to the development of fine lines, wrinkles, and skin damage Just because the aging process is natural doesn’t mean that we have to deal with negative aging signs any longer. If you are unhappy with dull skin, fine lines, and wrinkles, we here at Greensberg Cosmetic Surgery can help. WIth revitalizing microneedling treatments, you can reverse aging signs and achieve healthy glowing skin. This is a specialized skin rejuvenating treatment that is designed to correct and reverse aging signs and imperfections within skin. Treatments encourage the restorative benefits of the patient’s own cells by promoting skin renewing and regeneration within the tissue. Microneedling is also referred to as collagen induction therapy because it activates natural collagen production deep within skin. Collagen is a naturally occurring substance within the body that supports skin elasticity and youthfulness. Through microneedling, and with the natural healing function of your own cells and skin tissue, you can achieve radiantly younger and healthy skin. Treatments are performed through the use of a specialized microneedling device that contains a series of microneedles on the tip. The handheld device is held to the surface of skin, where the tiny needles actively work to create micro-punctures on the surface of the treatment area. These punctures effectively stimulate a biological response to promote collagen and elastin within the dermis layer. The process is successful at healing and renewing skin tissue within, while exfoliating away damage on the surface. The micro punctures also allow for the better absorption of nourishing serums, and treatments can be combined with PRP for maximum skin renewing results. Following microneedling, PRP can be performed in order to maximize skin renewing results. PRP is a process in which a tiny sample of the patient’s blood is first collected. It is then placed in a centrifuge in order to separate the platelet rich plasma from the rest of the blood. Platelet rich plasma is the white blood cells within blood that are responsible for healing and restoration in the body. Once the PRP is collected, it can then be reapplied to the treatment area. The PRP then penetrates within the skin tissue and performs its natural restoring function. This works to optimize collagen production and enhance the healthy and renewed glow of skin. 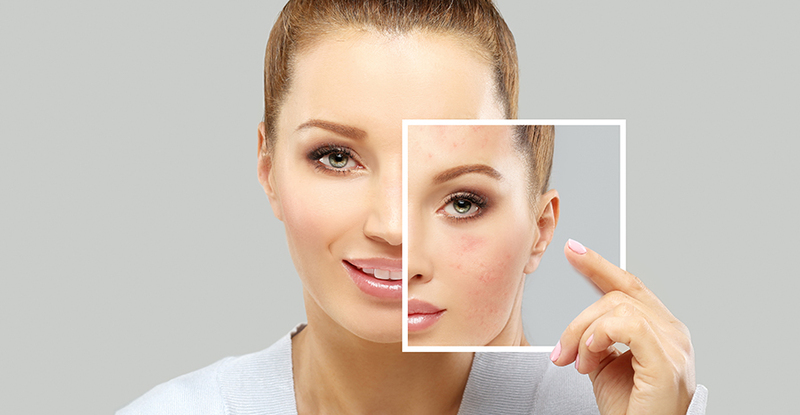 If you are like many people who are unhappy with skin imperfections and aging concerns, microneedling treatments, and microneedling combined with PRP, could be the solution you have been looking for. Reach out to the caring professionals here at Greensberg Cosmetic Surgery to learn more. Contact us today and schedule your consultation towards youthful and radiant skin! Microneedling	Overall rating:	5	out of 5 based on 31	reviews.